If you are to visit in the city, surely you know that Milan is the city of fashion. The center of Milan is full of shops of the best international and national brands, like Armani, Gucci, Pranda and much more. If you love shopping, you can’t lose the opportunity to walk in the city center and admire the showcases of the many shops that parade along the streets. Around Milan there are a lot of Shopping Outlet Milan of the best brands. Thanks to MilanoCard you can choose the shopping tour you prefer and get 25% off on the bus ticket for the Shopping Outlet Milan. In these plases you can find clothes, underwears, items for home and much more with discounts from 30% to 70%. Click here for more information. The Scalo Milano Design District, just a few kilometres from the city center, it has been redesigned with a contemporary twist as a typical Milanese industrial district, with buildings with high ceilings and glass facades and steel. In this place, until 2004, stood a factory. The site now consists of 3 areas: fashion, design e food. The Franciacorta Outlet Village is in province of Brescia, about half an hour from Milan. It is structured as a village dedicated to fashion with shops of the best national and internationals brands. It recalls a real village, between whose ways you can shop and in the village center you can take a break with a coffee or eating something in one of the restaurants. The Fidenza Village is near Parma, about a hour from Milan. Ideal for a relaxing day of shopping, seams an elegant town center. Along the streets there are more than 100 shops of the best brands of clothes, accessories and household items at discounted prices. The Vicolungo Outlet is a big shopping village, near Novara, about a hour from Milan. It hosts more than 150 shops in addition to bars and restaurants. FoxTown Outlet is near Mendrisio, in Switzerland, just over the border with Italy. It is only a few kilometres from Milan. The outlet is arranged on three floors, like a mall center. The shops offering clothing, footwear, accessories, perfumes, and more. All stores have discounted products from 30% to 70%. It also houses a fully equipped casino. 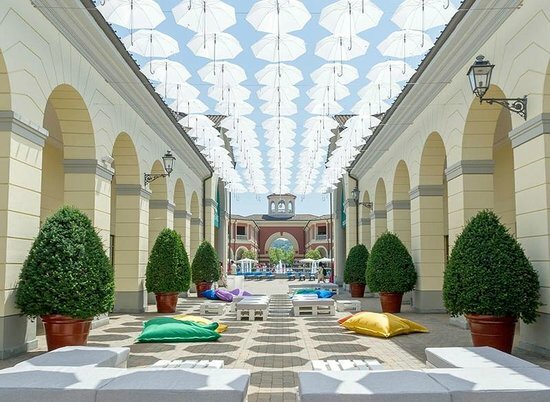 The Serravalle Outlet Village is a big shopping village which is located near Serravalle Scrivia, about half an hour from Milan. It is considered one of the largest outlet in Europe. It was built like a typical Ligurian village, walking through the streets you can admire the showcases of over 180 outlet stores. 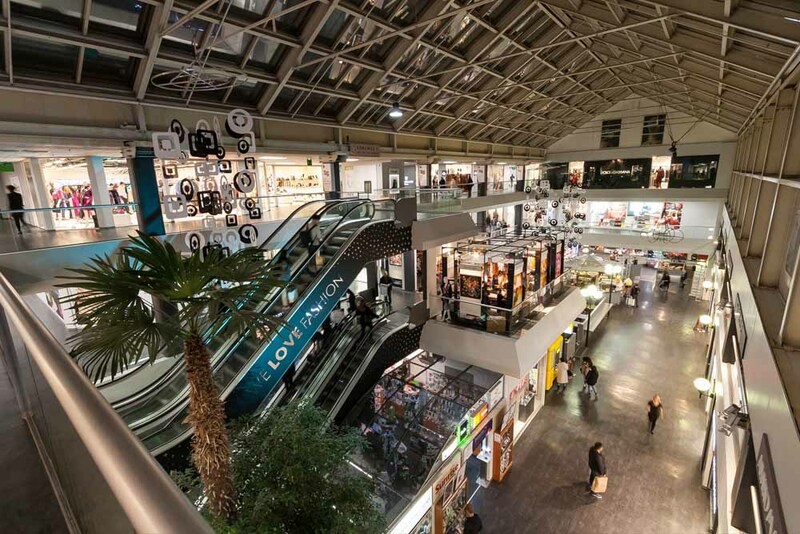 Discover all the advantages you can get if you buy one Shopping Outlet Milan Tour with MilanoCard. Thanks to Milan City Pass you can reach these beautiful outlets by purchasing the bus ticket with a discount of 25%. Click here for more info.